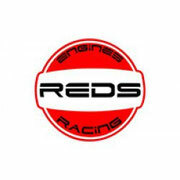 Each transponder comes with a unique number linking your car(s) to you as its driver. You can get more than one transponder with the same personal number and even pick your own lucky number. 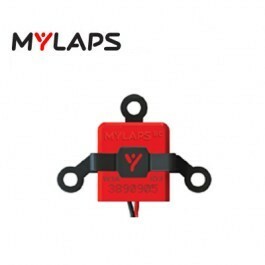 The RC4 transponder comes with: extra connection cable, holder and a MYLAPS sticker for your car.